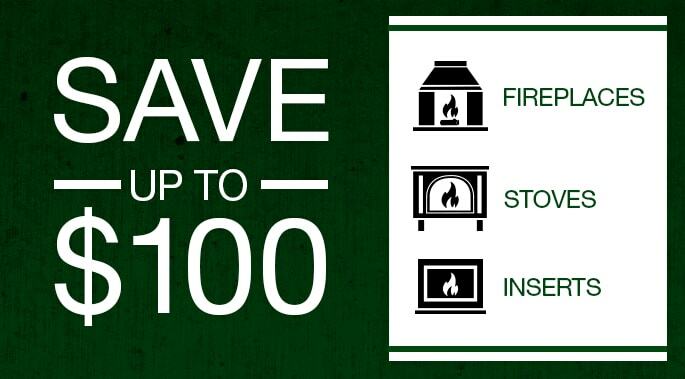 It’s a simple concept and it can save you hundreds on heating bills. 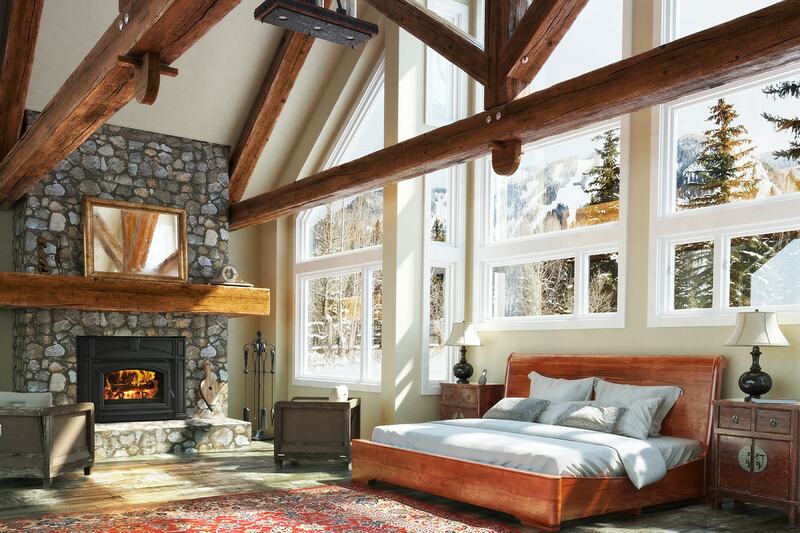 If you have a freestanding stove or fireplace, you’re a candidate for zone heating. Heating and cooling accounts for more than half the energy used in U.S. homes – 56 percent to be exact (according to the U.S. Department of Energy). If you live where winters are cold, the lion’s share of money spent on utility bills likely goes to heating. But you can reduce what you spend by zone heating! 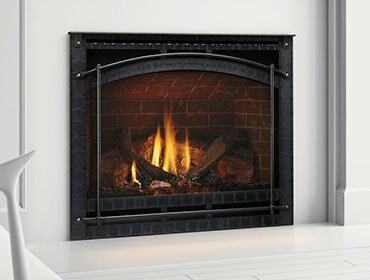 Most energy efficient fireplaces and freestanding stoves are capable of zone heating. And if your home is big, many models will heat large areas. Examples are the Quadra-Fire Mt. Vernon AE pellet stove, and the Quadra-Fire 5700 Step Top wood stove.